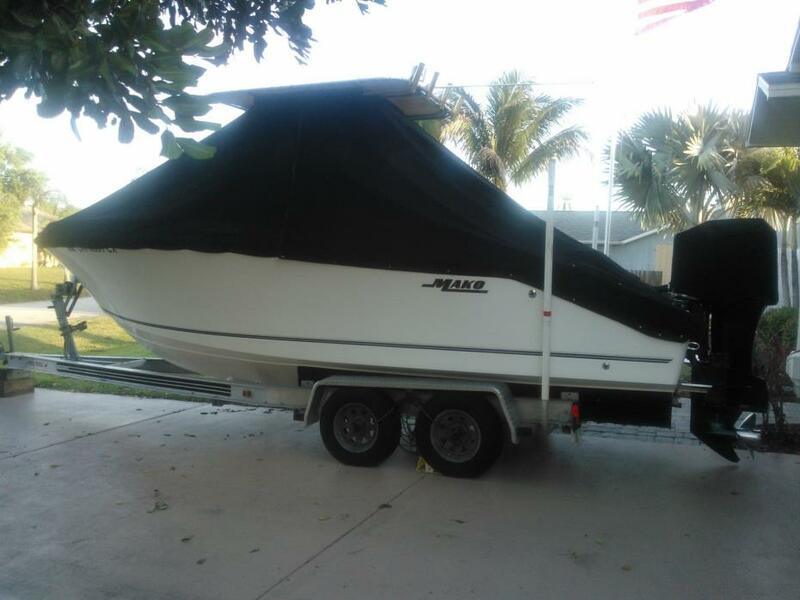 2000 Mako 232 CC This Mako has under 300 hours needs little updating but can be a great offshore boat runs good. 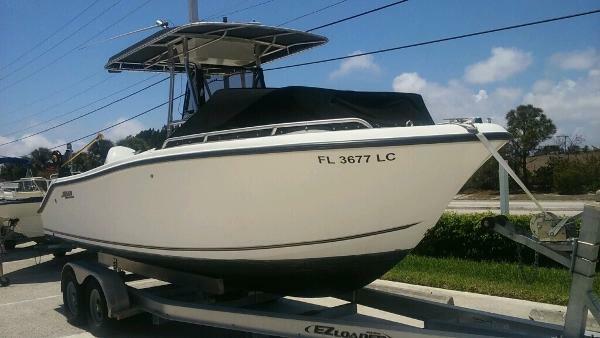 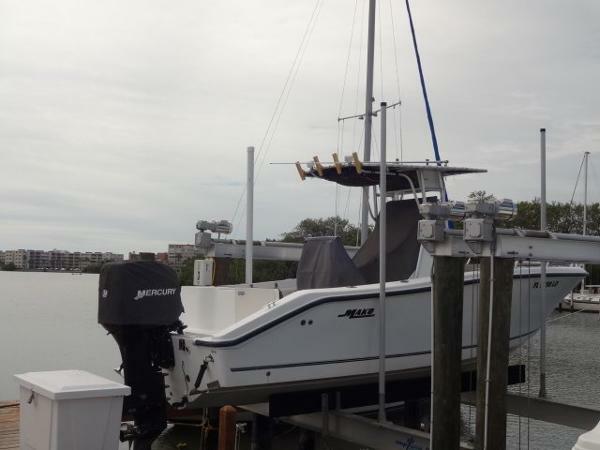 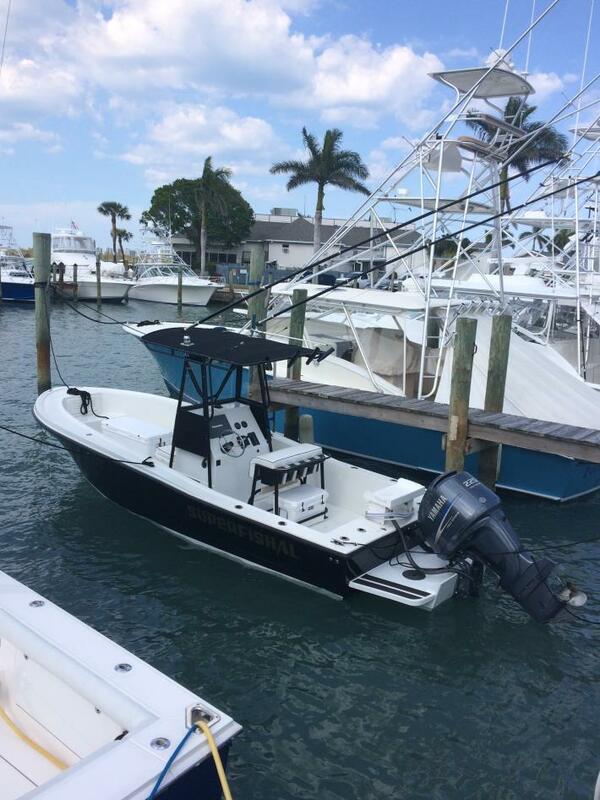 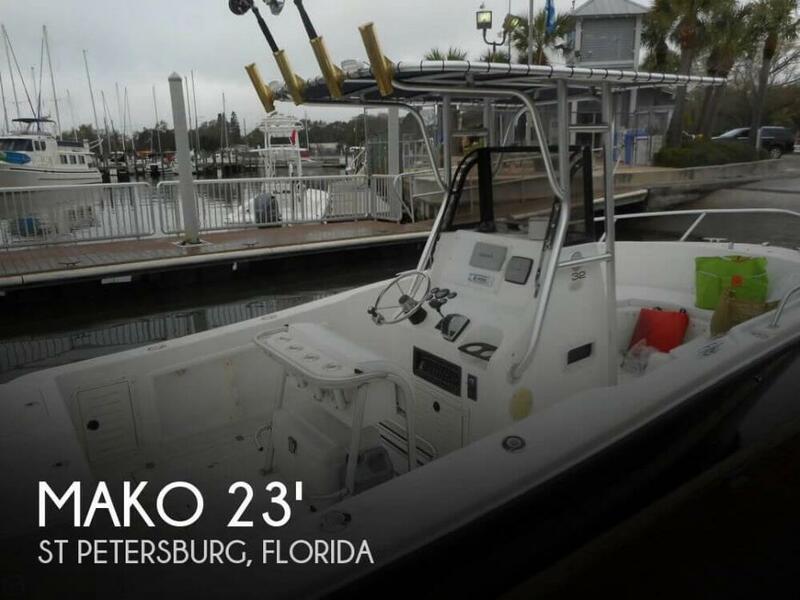 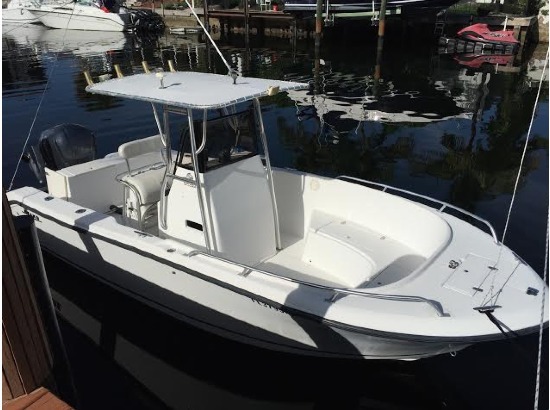 2000 Mako 232 This is a popular 232 Mako with LOW HOURS and nice electronics. 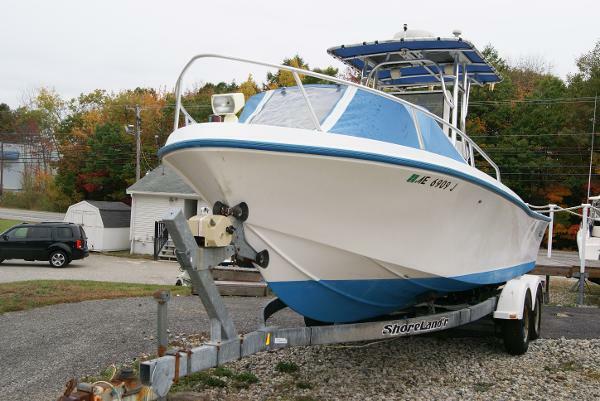 She is a clean, lift kept boat WITH NO BOTTOM PAINT. 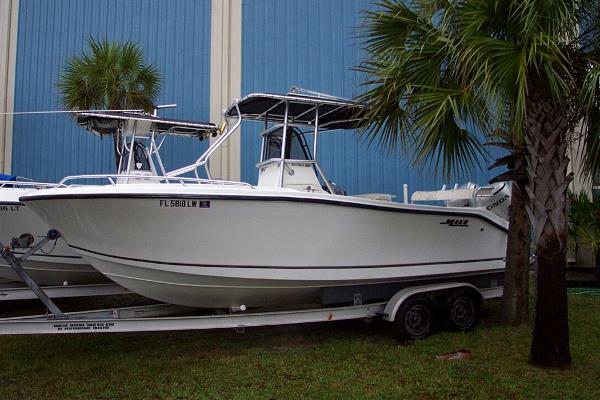 This one is a turn key boat that is ready to go fishing or simply enjoy a great day on the water. 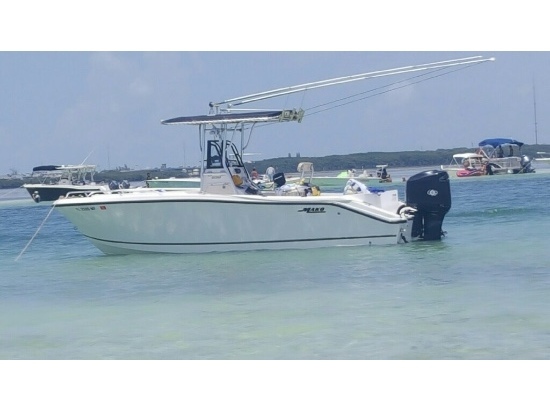 Please, call today before she is gone.